Reveal dramatic moments and marvels unseen by human eyes. 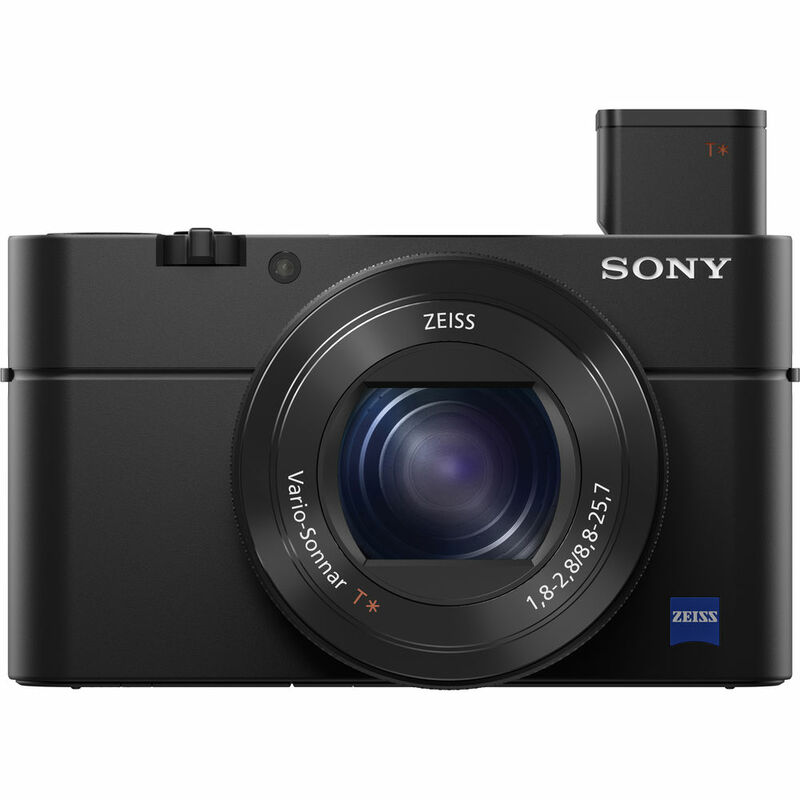 Slip the superspeed new Sony RX100 IV from your pocket and unleash limitless imaging potential. Welcome to the incredible new world of superspeed shooting. Super slow motion — once primarily on pro cams. Thrilling fast-action images captured without distortion. Freedom to shoot in bright lighting conditions as never before. Enter the hidden realm of 1/32000-second imagination. Wonders await you.Inside the compact RX100 IV is the world’s first2 memory-attached 1.0-type stacked CMOS sensor — a remarkable advance in image shooting possibilities. Use it to reveal the wonders of up to 40x super slow motion3, super-high-speed 1/32000 sec. Anti-Distortion Shutter and handy 4K movies. Now explore infinite imaging freedom beyond imagination. Image sensor breakthrough brings you cutting-edge new functions — including up to 40x super slow motion3 and Anti-Distortion Shutter — that used to be available only with pro-use gear. The super-fast Anti-Distortion Shutter achieves wide-range shooting coverage up to EV197. You can shoot photos in extremely bright conditions, even with defocused backgrounds. Despite high 20.1MP9 count, the camera allows fast readout for continuous shooting up to 16fps8 without blackout — catching decisive moments in motion without missing some action. Clip 4K10'11'12 movies in your pocket. Enjoy clip 4K — super-real 4K10'11'12 movie feature for casual 4K shooting of up to 5 minutes. Pro-grade XAVC S codec11 ensures beautiful footage with high bitrate recording.